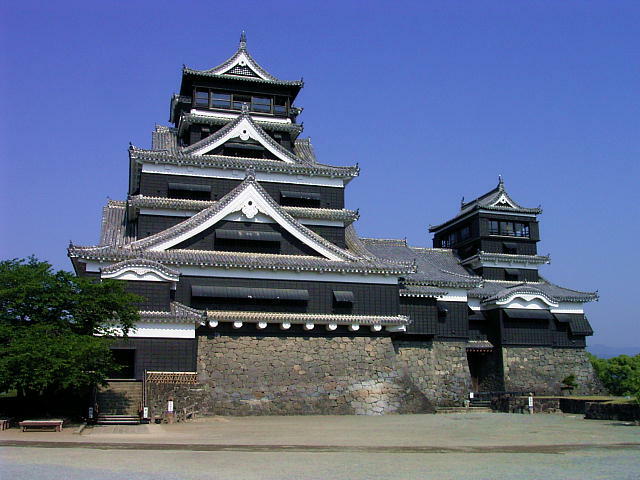 Kumamoto Castle was built by Kato Kiyomasa in the beginning of the 17th century. Along the Himeji and Nagoya castles, Kumamoto Castle is one of the most known castles in Japan. 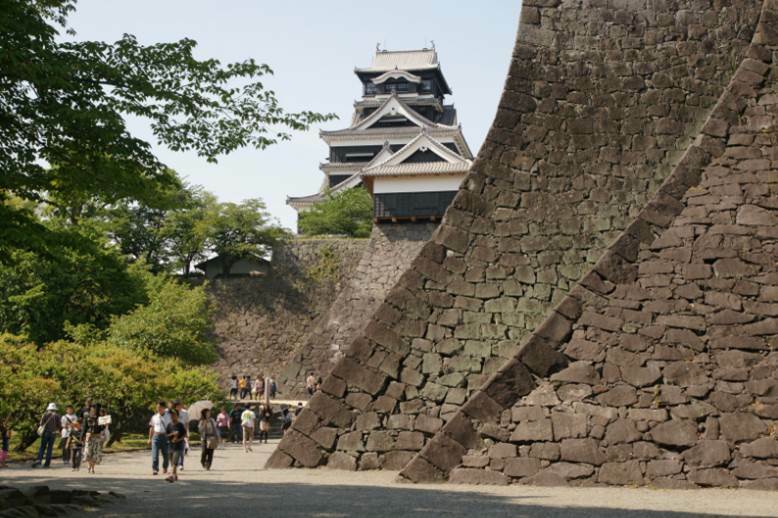 The stone walls are 13.5 meters tall while the donjon, the great tower of the castle is 30.29 meters tall. 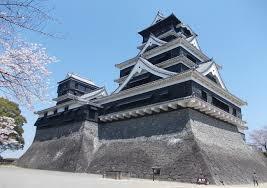 Please visit this Japan’s largest as well as most established castle and feel the history from its beauty!